This semester I took a geology course to complete my science credit. It's pretty neat studying geology in the Swiss Alps. 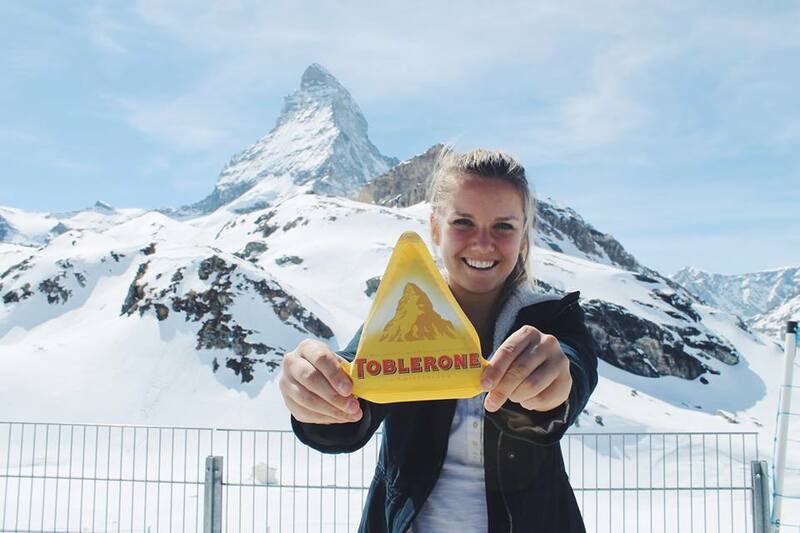 I even learned that the Matterhorn is actually apart of the African Plate Boundary so technically the Matterhorn is part of Africa, cool right? 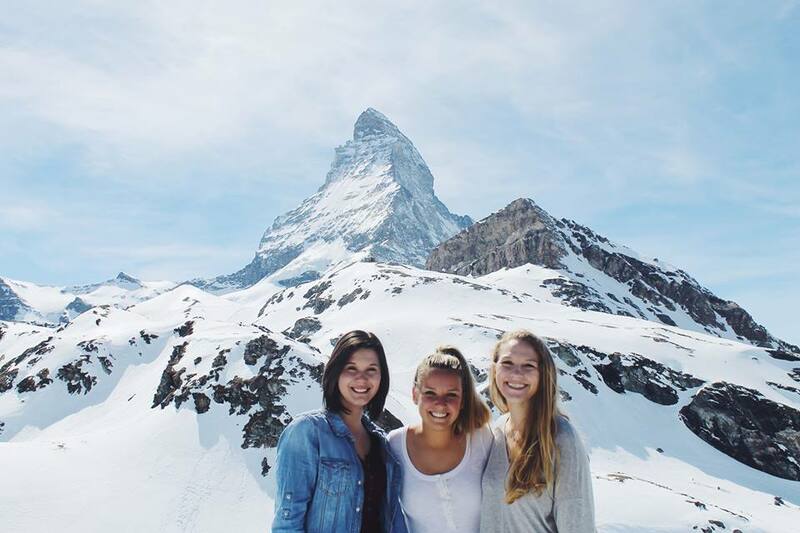 Well after that revelation, and the whole "I've been in Switzerland for eight months and still haven't seen the Matterhorn" thing, a few friends and I decided the absolute BEST way to study for our geology test on Monday was by going to the Matterhorn the day before. We took the train from Lausanne to Zermatt early-afternoon (11:30ish) and got to Zermatt around 3pm. After walking through a ideal Swiss ski resort town we arrived at the gondola to take us to the Matterhorn. You could see the mountain from the town, but we wanted to get closer- WAY CLOSER. So we did. I could write a story about how incredible and breath taking it was (it's all true, I promise) but I think the pictures do the talking on this trip. This trip was incredible in so many ways. It was beautiful and perfect. We could clearly see the Matterhorn. It made me truly appreciate that traveling does not have to be far to be an adventure and even the little adventures matter.